Dr. Khoury is the chief of pediatric urology and, with more than 25 years of experience, leads the CHOC Children’s Urology Center. He is a professor of urology at University of California, Irvine (UCI) and the Walter R. Schmid Endowed Chair in pediatric urology at UCI. Dr. Khoury completed his residency training at the University of Toronto and did his fellowship training in pediatric urology at The Hospital for Sick Children in Toronto, under Dr. B. Churchill. Dr. Khoury has also spent time at the University of Calgary carrying out research in infection and biomaterials. His work there resulted in several publications and a patent award on the bioelectric mechanism to eliminate bacterial biofilms. He then joined the faculty of the division of urology at the Hospital for Sick Children in Toronto and was the division head from 1995-2008 before coming to CHOC Children’s. 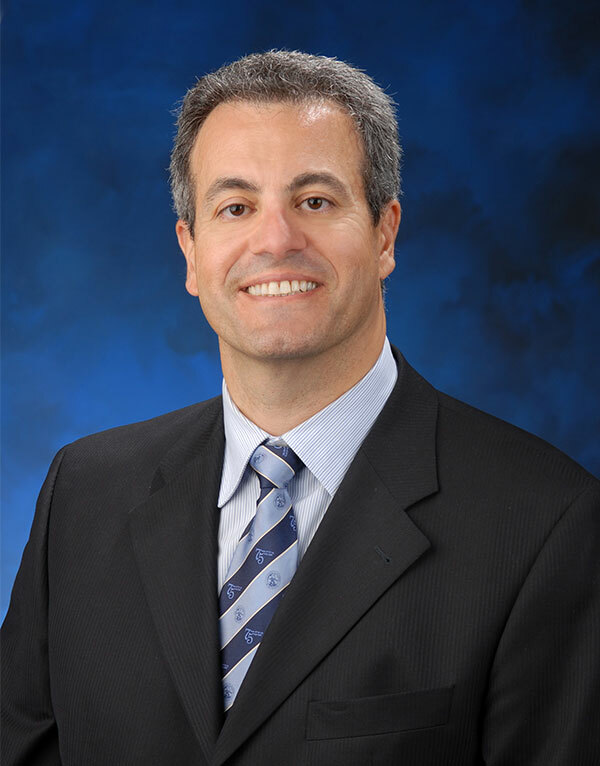 Dr. Khoury has been published in more than 200 publications and journals, and 33 book chapters. He has given more than 250 presentations at national and international meetings and has delivered over 160 lectures as a visiting professor or invited speaker at both international and national levels. Dr. Khoury is on the board of several national/international specialty committees including the American Academy of Pediatrics Section on Urology and the International Children’s Continence Society. He was also president of the Society of Pediatric Urologists of Canada and immediate past chairman of the Scientific Council of the Canadian Urological Association’s Scholarship Foundation. When Dr. Khoury is not at work, he enjoys working on his golf game and traveling with his wife, Shahira, to see his children. Dr. Khoury is fluent in French and Arabic.